'Lucky' Graphics Wraps Skins and decals by Darkside Studios LLC Page 3 - Darkside Studio Arts LLC. 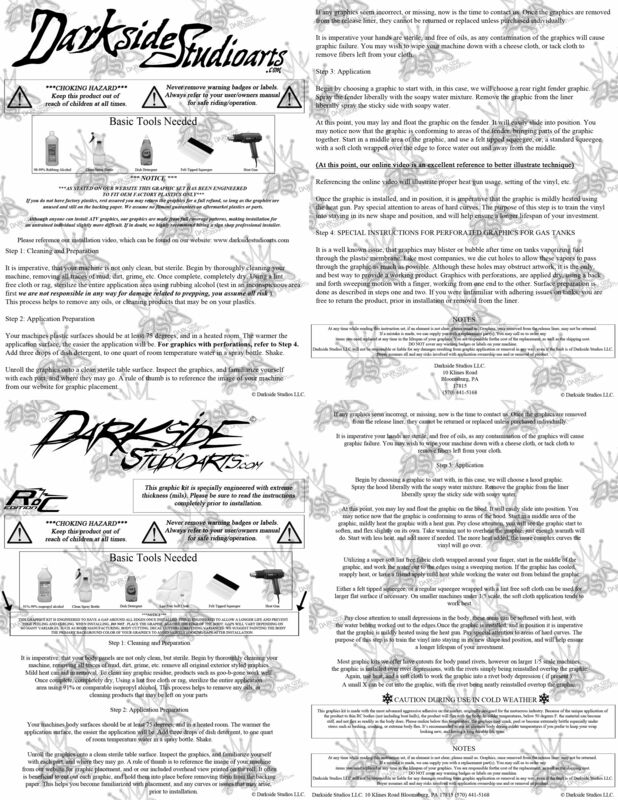 Buy Darkside Studios LLC 'LUCKY' joker themed wraps available for ATV, UTV, RC Cars, RC Boats, Motorcycles and Dirtbikes. Free domestic Shipping and low cost World-Wide Shipping available.